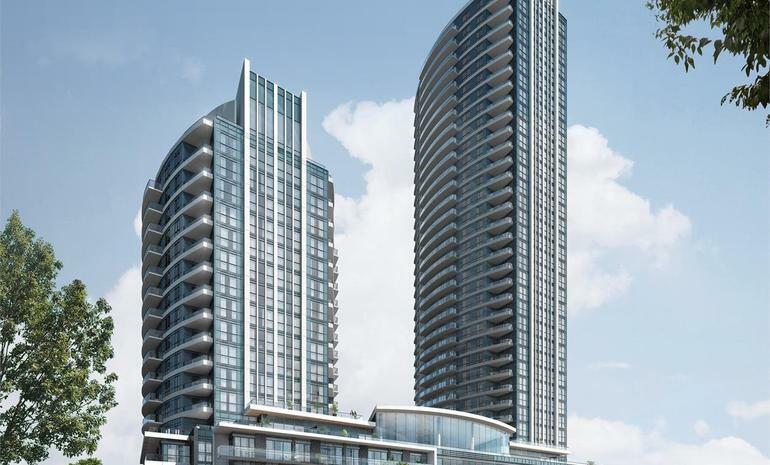 Perla Towers is a new condo development By Pinnacle International (16) currently in preconstruction at Watergarden Drive, Mississauga. The development is scheduled for completion in 2020. Sales for available units range in price from $361,900 to over $600,900. Perla Towers has a total of 316 units, sizes range from 574 to 968 square feet.